Whether you’re a first-time buyer, a retiree seeking the perfect place to relax, or a busy professional ready to buy your dream retreat, you’ll love the luxury condos and townhomes along Smith Mountain Lake. These properties offer all the joy and relaxation of lakeside life—without the need for maintenance or security concerns. Looking for unlimited access to nature trails, tennis courts, fitness centers, and swimming pools? 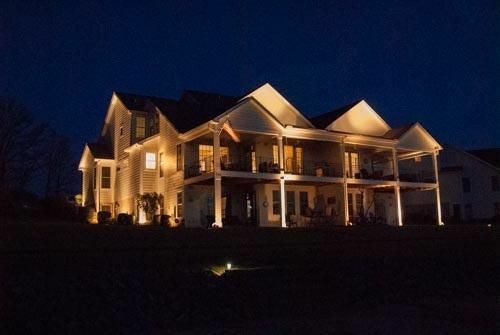 How about exclusive, scenic golf courts, or a private dock on beautiful Smith Mountain Lake? Take advantage of all this and more with a custom townhome at the Cottages—or simply relax and enjoy the breathtaking views from your patio or deck. 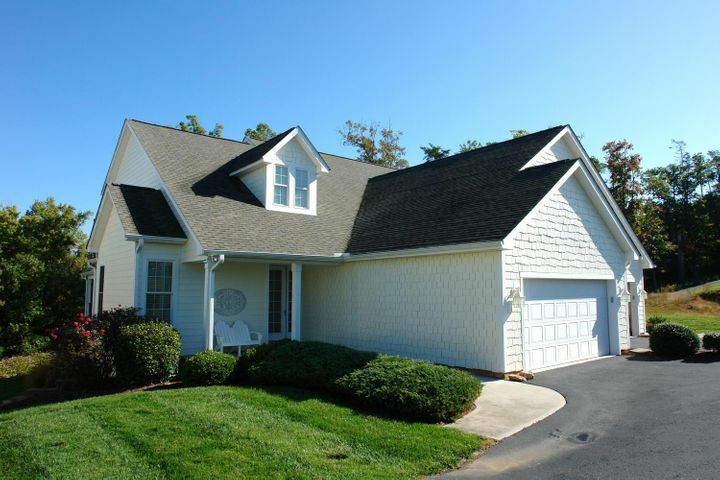 Conveniently located close to Roanoke, Westlake, and Rocky Mount, these richly appointed Franklin County townhome and condo units are situated along the scenic western side of Smith Mountain Lake. Enjoy the beauty of natural surroundings combined with easy access to dining, shopping, golf, and more. Click on a property to view more photos and details, then contact Vicki to schedule your private showing. 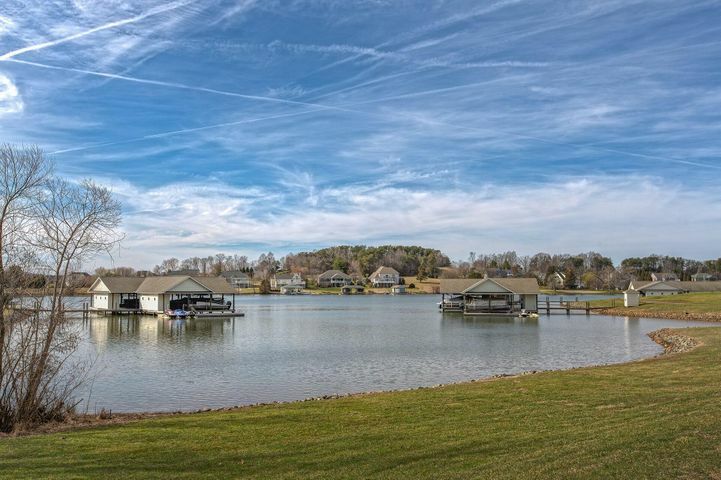 The peaceful and quiet south side of Smith Mountain Lake offers charming waterfront living in these Pittsylvania County condos and townhomes, with convenient access to Southlake, Danville, and US 29 Chatham. Choose a lakeside property below to learn more, and contact Vicki for a showing. On the eastern side of Smith Mountain Lake, you’ll find Bedford County townhomes and condos that offer the ultimate lakeside retreat. These beautifully situated waterfront properties offer fast access to the town of Bedford, the city of Lynchburg, and downtown Moneta. Browse the most current listings and schedule your private showing with Vicki. 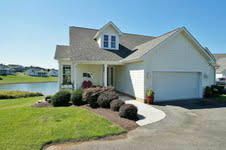 Tour the waterfront townhomes or condos of your choice at Smith Mountain Lake with experienced local realtor Vicki Millehan today!